Make Your Own Fireworks This July 4th! Make your own fireworks this July 4th. 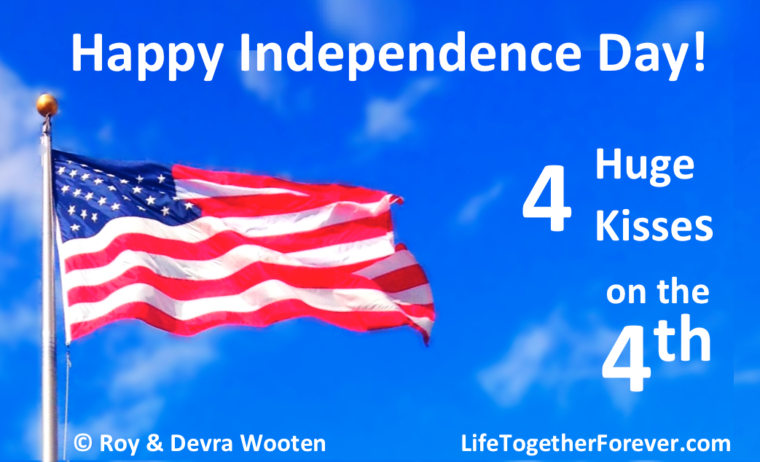 Kiss your spouse deeply throughout the day four times this July 4th!